Honor Play is the most affordable smartphone from Huawei's e-brand Honor based on the HiSilicon Kirin 970 Octa-core chipset with 4 or 6 GB RAM. 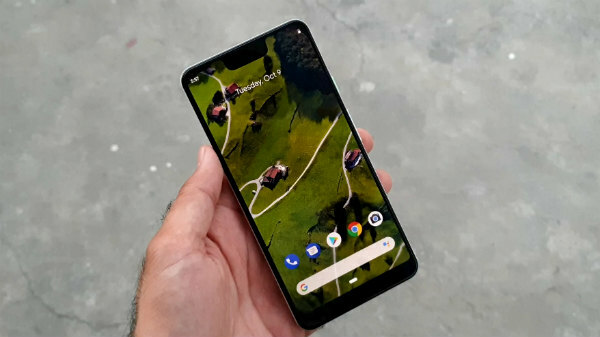 Similarly, Xiaomi is all set for the launch of the Xiaomi Mi A2 in India, which is also based on pretty powerful Qualcomm Snapdragon 660 Octa-core chipset, which is expected to retail for Rs 17,999 for the base variant, whereas the base variant of the Honor Play is available for Rs 19,999. There are a limited number of smartphones in the Indian smartphone space between the price of Rs 15,000 to Rs 20,000 and these two are probably, the best smartphones that one can look for at this price point. Which one should you opt for? 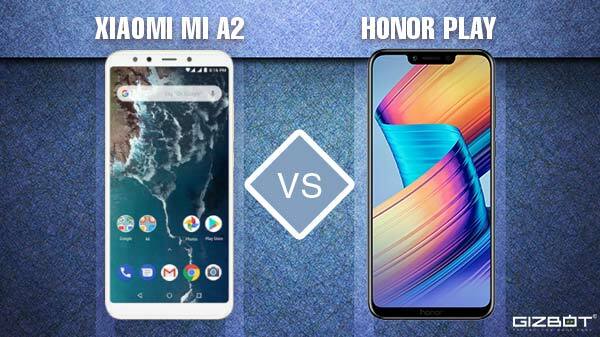 Xiaomi Mi A2 or the Honor Play lets find out. In terms of design, both devices have a premium full metal unibody design with a dual camera setup and a rear-facing fingerprint sensor. We prefer a metal unibody device over a glass sandwich design, as the smartphone will have a lesser chance of breakage. So, both smartphones do have a great design. The Xiaomi Mi A2 has a standard 5.9-inch IPS LCD display with 18:9 aspect ratio, whereas the Honor Play has a 6.3-inch IPS LCD display with 19.5:9 aspect ratio display with a notch on the top. The Honor Play looks modern compared to the Xiaomi Mi A2 and also has a notch design delivering higher screen to body proportion. 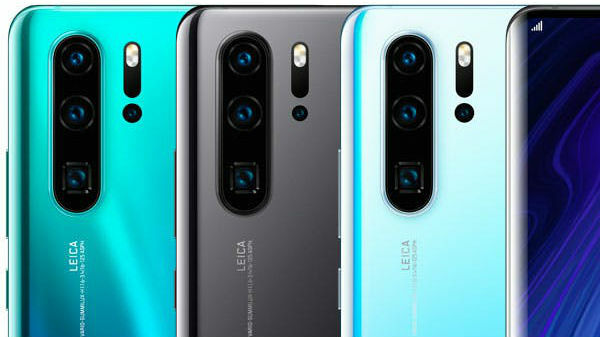 However, everyone might not like the notch and once again both smartphones have an equal chance of being a better smartphone than the other. The Xiaomi Mi A2 is powered by the Qualcomm Snapdragon 660 Octa-core chipset, whereas the Honor Play is based on the HiSilicon Kirin 970 Octa-core chipset, which is a flagship processor from Huawei. Both smartphones will perform well in the general day to day usage. However, in the heavy usage, the Honor Play will get an edge over the Xiaomi Mi A2. If we look at the AnTuTu benchmarks, the Xiaomi Mi A2 scores 1,30,000 points, whereas the Honor Play scores 2,00,000 plus points. Features like GPU Turbo will increase the overall performance of the Honor Play without consuming battery. Both smartphones will feature 4/6 GB RAM with 64 GB internal storage. The Honor Play has a micro SD card slot, whereas the Xiaomi Mi A2 does not. So, if you are looking for a device with an option for storage expansion, then the Honor Play is the smartphone to go for. The Honor Play has a bigger 3750 mAh Li-ion battery, whereas the Xiaomi Mi A2 has a 3000 mAh battery. Both smartphones support fast charging via USB type C port. However, the Xiaomi Mi A2 comes with a standard 10W charger and the Honor Play comes with an 18W charger. As the Honor Play has a bigger battery, the device will last longer and will offer better smartphone user experience. Both smartphones have a dual camera setup. The Xiaomi Mi A2 has a 12 MP + 20 MP camera setup, whereas the Honor Play has a 16 MP + 2 MP camera setup. 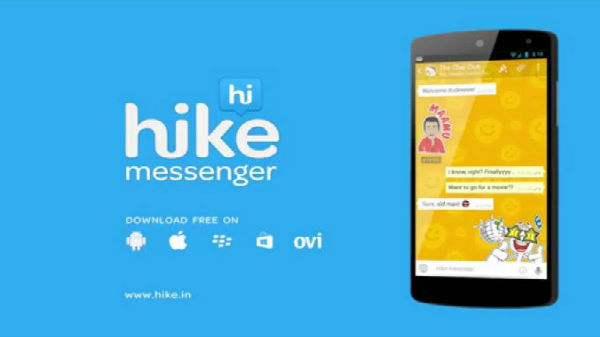 Both smartphones offer 4k video recording and EIS. The Honor Play has a 16 MP front-facing camera, whereas the Xiaomi Mi A2 has a 20 MP front-facing camera with 1080p video recording on both smartphones. Both devices come with a custom camera app with a lot of features like auto HDR, Panorama, Beauty mode, and portrait mode or the bokeh effect. Both smartphones are based on Android 8.1 Oreo OS, whereas the Xiaomi Mi A2 runs on stock Android with Google Pixel like user experience and the Honor Play offers custom EMUI 8.2 skin with third-party customizations. Xiaomi Mi A2 will get faster software updates and both smartphones will be updated to Android 9 Pie, but the Xiaomi Mi A2 will be the first one to receive the update. If you are looking for a better processor, bigger display, bigger battery then the Honor Play seems like a good option. However, if stock Android is your priority with faster software updates and a good camera setup, then you can go with the Xiaomi Mi A2 Lite.